12-30-2018Pastor's LetterFr. Don Kline, V.F. 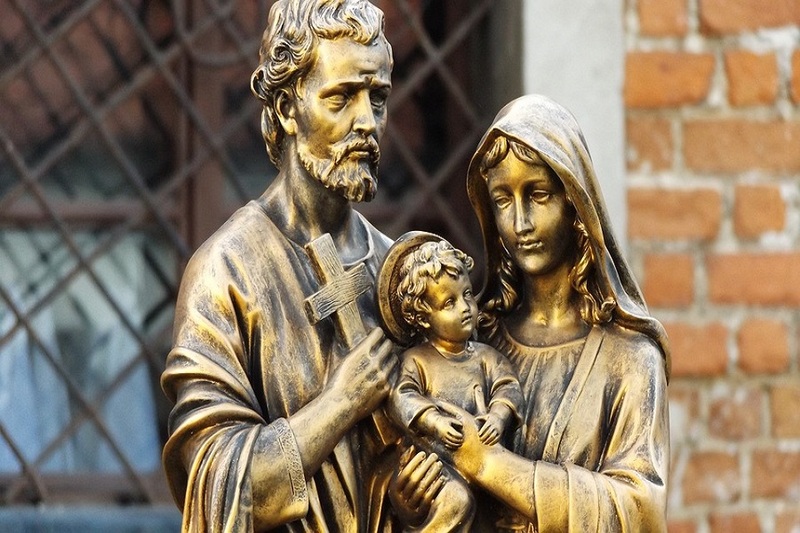 In an effort to strengthen families and revitalize our parish, I would like to invite each family in our parish to consecrate themselves to the Holy Family and to devote themselves to the ideal model of familial love set by Jesus, Mary and Joseph. To help families live out the joy of Christ, Supreme Chaplain Archbishop William E. Lori has composed a prayer through which families are able come together to consecrate themselves under the protection of the Holy Family. In this prayer, families ask for the aid or intercession of the perfect Son Jesus Christ, Mary our perfect mother, and Joseph who is a model for every father. The Knights of Columbus offer this consecration to help families to grow in holiness and draw closer to the Holy Family. 12-23-2018Pastor's LetterFr. Don Kline, V.F. Today is the 4th Sunday of Advent. Because so many of us will be traveling over Christmas, I want to take this opportunity, on behalf of our parish staff, to wish all of you a Blessed and Merry Christmas! Over the next few days, we will be wrapping up our Christmas preparations—decorating, buying and wrapping presents, sending cards, and baking. Of course we must remember the most important preparation of all… spiritual ones. One thing we could all pray for are the visitors coming to our parish. Each Christmas, our churches are filled with visitors who come to pray before the Manger, go to confession, and experience the beauty of the Catholic liturgy. 12-16-2018Pastor's LetterFr. Don Kline, V.F. Rejoice in the Lord always; again I say, rejoice! This Sunday is the Third Sunday of Advent. 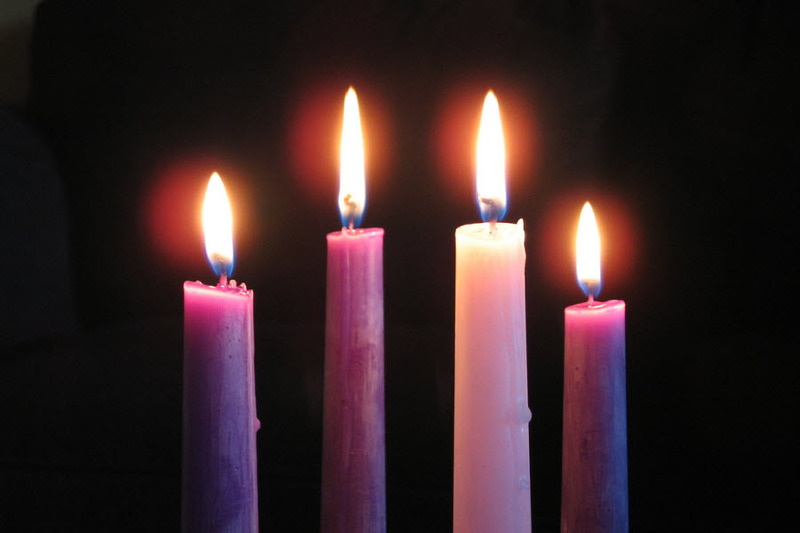 It is also known as Gaudete Sunday, the Sunday we light the pink candle on the Advent wreath. Gaudete means to rejoice. It's as if the lightening of the color from purple to the lighter rose should be reflected in our attitudes. Our Lord is inviting us to rejoice! What are we rejoicing about? For God so loved the world that He sent His Only Begotten Son... He is Emmanuel, God with us, and Savior of all people, who has come and set us free... so rejoice! 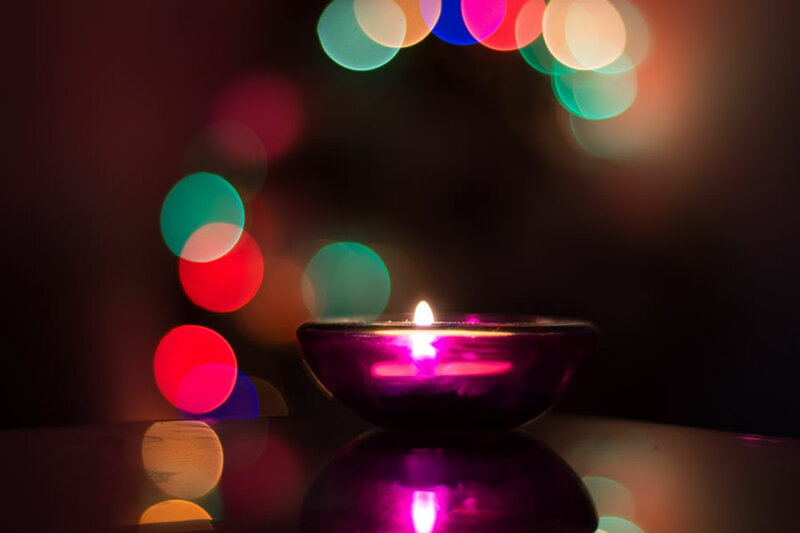 What is the meaning of the Advent Wreath? 12-09-2018Pastor's LetterFr. Don Kline, V.F. Since circles have no beginning and no end, the circular shape of the Advent Wreath is used to symbolize God the Father and eternal life. The wreath holds four candles which are lit over the four weeks of Advent. The light of the flame is a visual reminder that Christ is "The Light of the World" (John 8:12). 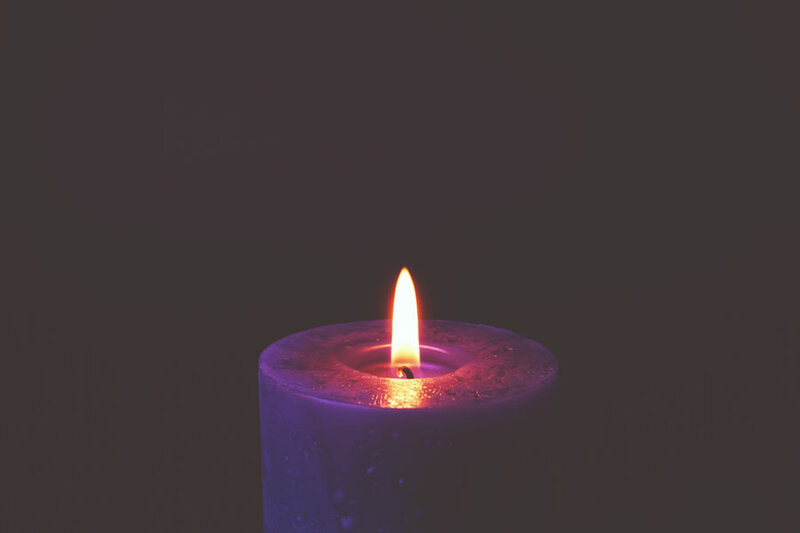 There are three violet (purple) candles and one rose candle, each representing 1,000 years. Added together, the four candles symbolize the 4,000 years that humanity waited for the Savior. 12-02-2018Pastor's LetterFr. Don Kline, V.F. Welcome to Advent! 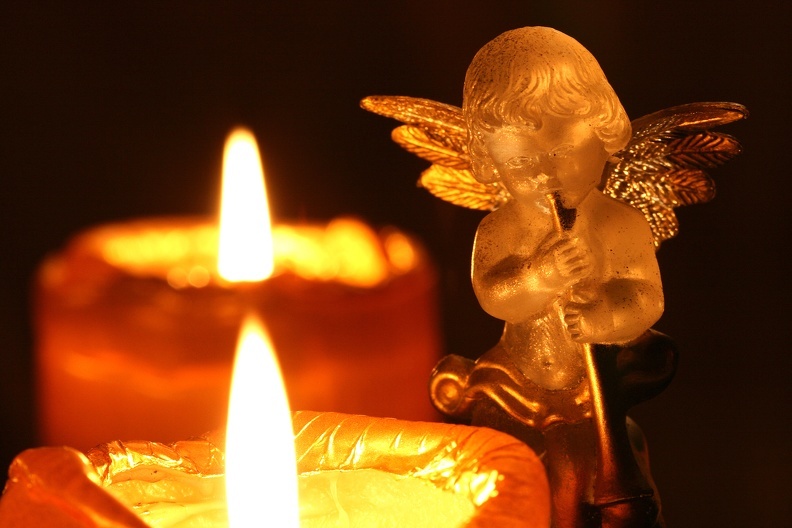 As a faithful Catholic, you may be asked what is Advent? Simple answer: Advent is the four weeks leading to Christmas that are meant to prepare us for the birth of Christ. As the Catechism reminds us: Only when Christ is formed in us will the mystery of Christmas be fulfilled in us. Christmas is the mystery of this "marvelous exchange": O marvelous exchange! Man's Creator has become man, born of the Virgin. We have been made sharers in the divinity of Christ who humbled himself to share our humanity (CCC 526).